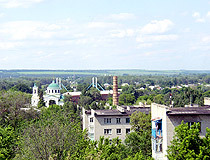 The city of Kharkov oblast. 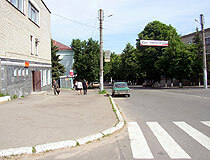 Izyum (also spelled Izium, Izum) is a city located in the southeastern part of Kharkov region of Ukraine. 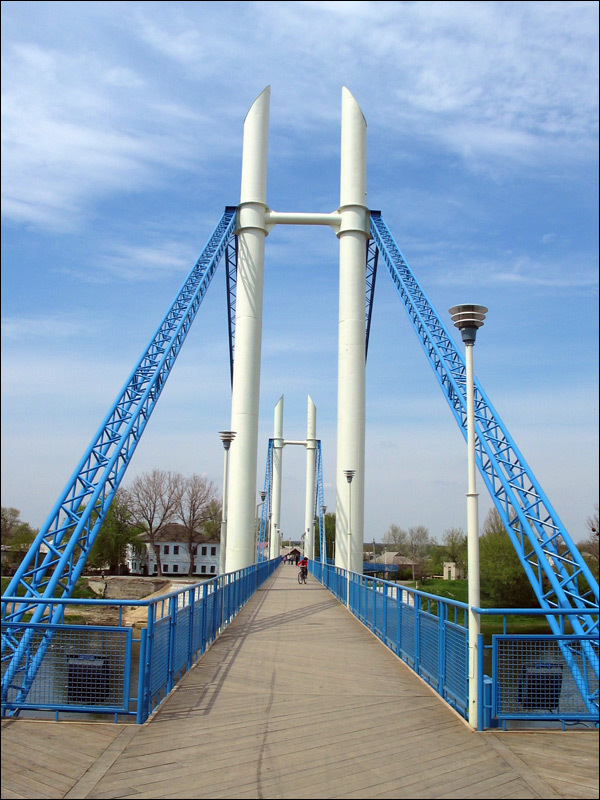 It is standing on the Seversky Donets River, 130 km from Kharkov. The name of the city from Russian language means “raisin”. The climate is of moderate type. Area code - +380 5743; postal codes - 64300-64318. Local time in Izyum city is April 21, 9:24 pm (+2 UTC). The first mentions of a Russian forest warden’s hut “Izyumskaya sakma” is dated 1571. The first settlement appeared in 1660th and, according to the written documents of 1680, had the name “Izyumsky gorodok” (Izyum town). In 1681, a fortress was constructed in the town making it an important military center of the region. 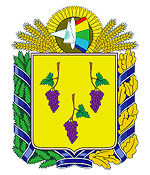 The year of 1681 is considered to be the foundation date of Izyum. 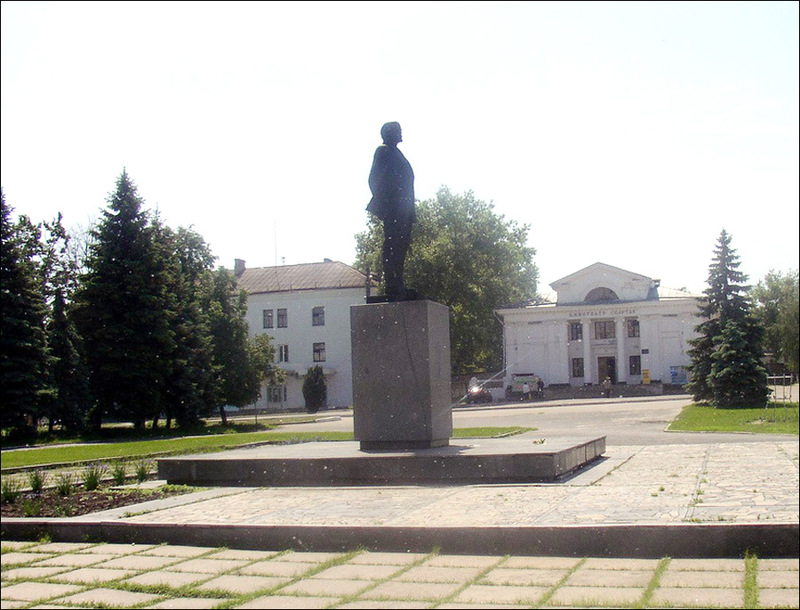 Later, the town became an important railway junction of the Russian Empire connecting regions rich in iron ores, coal and other natural resources with central parts of the country. The area was the field of numerous battles during the World War II. In January, 1942, the city was liberated by the Red Army forces but later, in May, 1943, the city was attacked again and thousands of Russian soldiers and officers were boxed in by Nazi Germany army. The city was finally liberated in 1943. It is the best place to start exploration of Izyum. The mountain is located right on the highway Kharkov - Rostov. 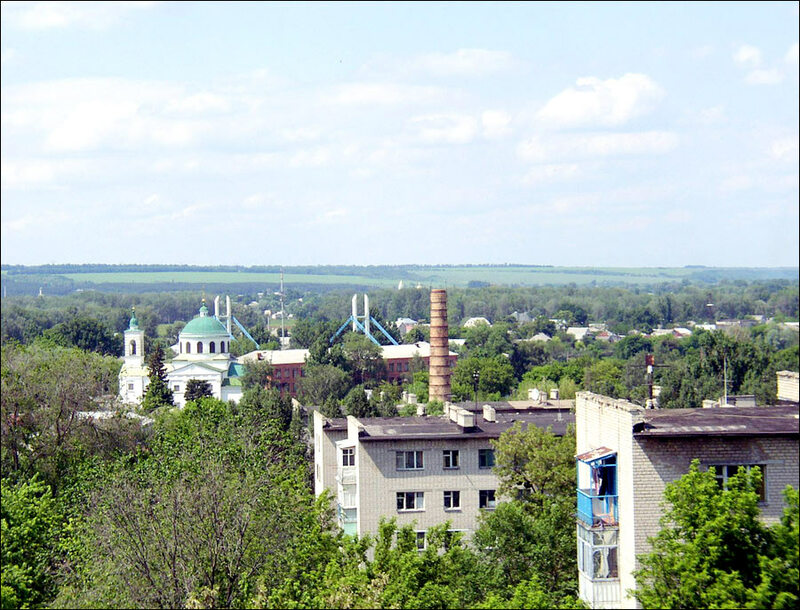 By the way, it is the highest point in Kharkov region (218 meters above sea level). 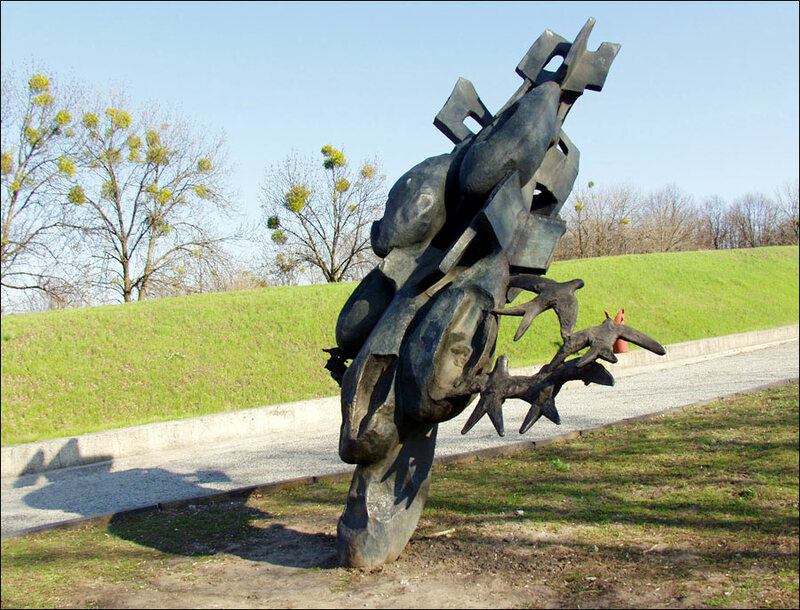 A lot of monuments of different epochs are located there - it is like a museum in the open air. 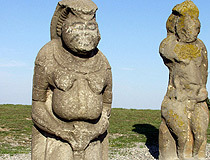 Stone statues of Polovets “women” are erected on the mountain slopes. 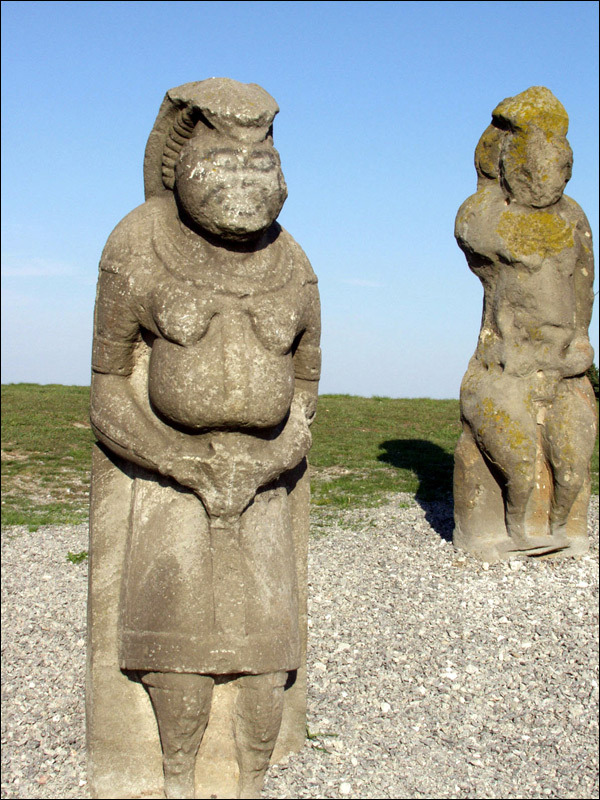 According to an ancient legend, the tribes who inhabited steppe, worshiped the God-Sun but made him angry and were turned into stone. On this mountain, there are monuments of later history. A rampart and a moat of Izyum fortress survived on the hill. The fortress was constructed in 1681 to protect southern boundaries of the Russian state from devastating forays of the Crimean Tatars. It was one of the most powerful fortifications at that time. 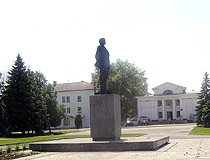 In 1985, a memorial complex was constructed on the mountain Kremyanets to honor the 40th anniversary of Victory in the World War II. The memorial is a place where a lot of people come with torches on May 9 - it is one of local traditions. After walking down the central alley designed in the shape of an entrenchment, one founds himself on a ground where firing machines of the World War II are exposed: a legendary “Katyusha”, tanks T-34 and KV, artillery guns, etc. At the end of 1960s, “Kremyanets” park was laid on the south-eastern part of the mountain, a lot of exotic trees and bushes were planted there. 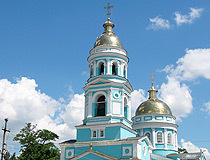 Transfiguration cathedral with 5 domes is one of the oldest stone constructions in the city. 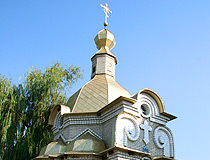 It is preserved from Cossacks times. 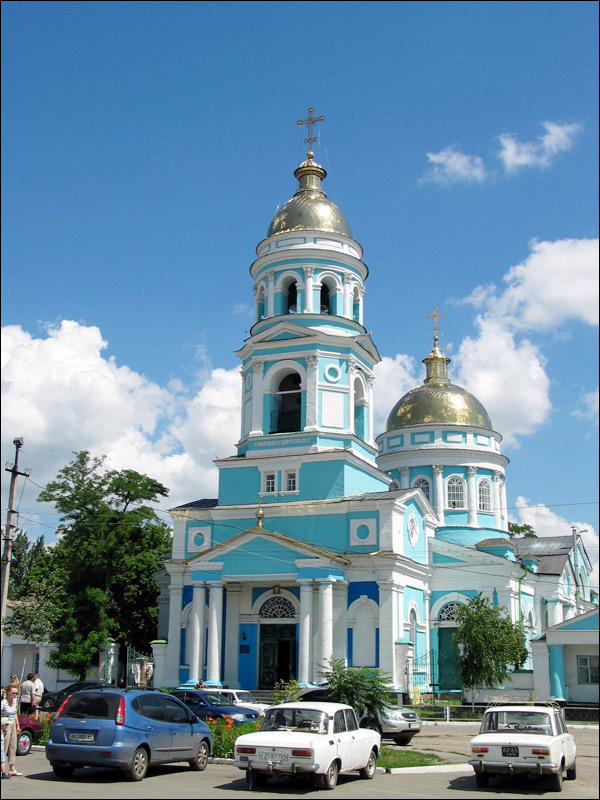 The cathedral was built in Ukrainian baroque style in 1684. 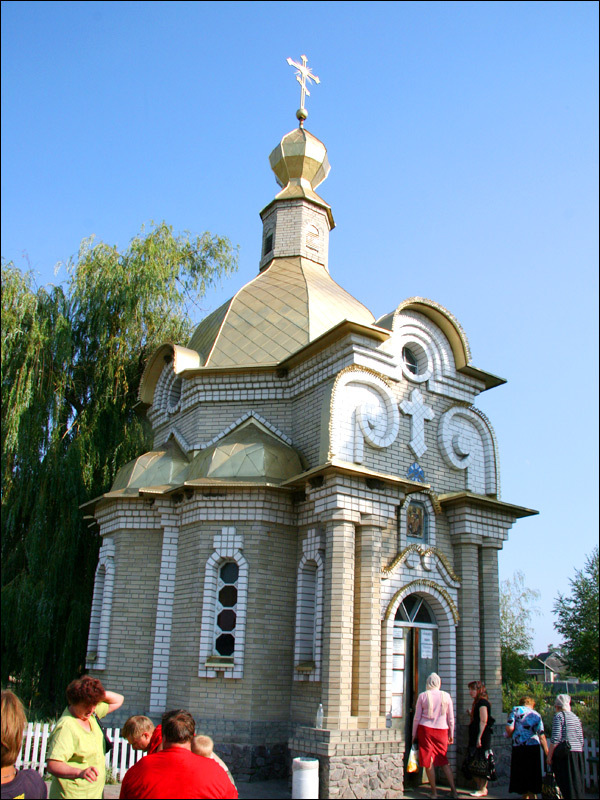 Ascension cathedral is known far beyond Izyum area due to one of the most famous and worshiped icons in Eastern Ukraine - the icon of Peschanskay Virgin. The cathedral was built in 1826. The central park is one of the most favorite recreation areas. 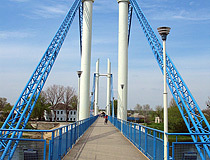 There are various attractions in the park. You can see sculptures of fairy-tales characters on its alleys. On celebration days and holidays, one can purchase funny handicraft souvenirs here. The museum of local study. The first hall exhibits a pre-revolutionary interior, paintings of Izyum artists, nature of the area. 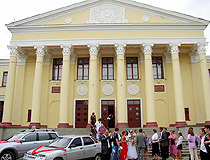 The second hall illustrates life in the area in Soviet time along with a guide’s story about outstanding personalities of the city. The third hall presents a lot of various hand-made things made by local craftsmen and artists. A lot of public and private buildings are preserved in the center of Izyum. They are interesting from historical and architectural points of view. Lana asks: How I can get from Borispol airport to Izyum by a bus? 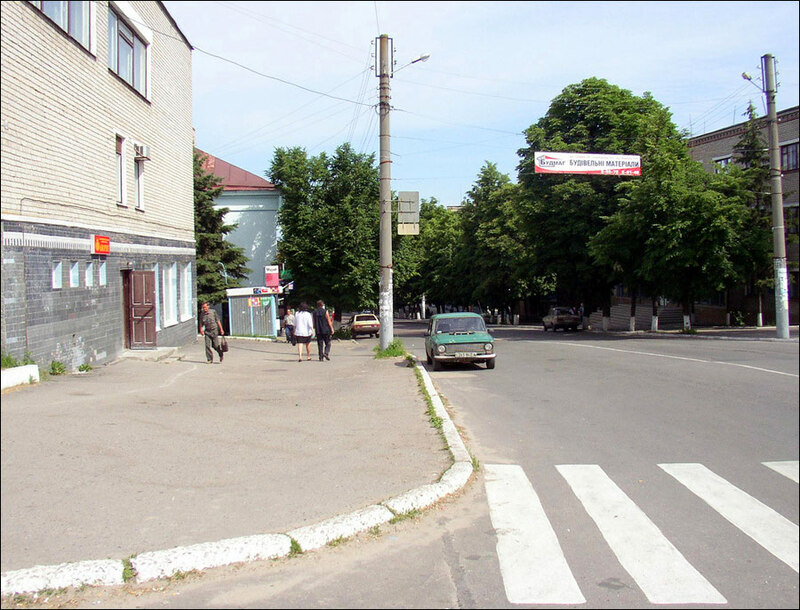 You need to go by the bus running from Kiev to Lugansk. The bus departs from Kiev city at 17:00 local time, arrives to Borispol at 17:30 and departs from Borispol at 17:35. On its way to Lugansk the bus passes Izyum at 02:55. The number of the bus run is 514.